If you are somebody who does not like to feel pressurised by an online casino, and let’s face it, we all have the right to feel that way, then a site that calls after you, begging for you to return when you’ve simply gone to a different tab on your browser is not what you are looking for, yet Top Dog Slots, like many others on the same network, does just that. If you dare to step away from Top Dog Slots for any reason, the tab will shout “Hey! Come Back!” which is just a bit uncomfortable. You can see how whoever had the idea thought it would seem cute and charming, but it doesn’t, it’s unpleasant, it’s pressurising, and in an online casino industry that is trying to work together to protect vulnerable gamblers at the moment, with those who don’t being severely punished by the relevant commissions, it’s frankly irresponsible. If you look past this unfortunate addition, Top Dog Slots feels like a fun and entertaining site, and one that could be a good place to play. This is a new site, so it’s always a risk to jump in without having some more information, so let’s take a closer look at Top Dog Slots. The mascot for Top Dog is a quite disturbing looking big dog, dressed as a noir detective. It is necessary to point out at this point that this dog is definitely supposed to be dressed as a gangster, so as to live up to the Top Dog name, but aside from the gold ring and bracelet, it cannot be denied that, however accidentally, this dog is dressed as a noir detective. This cigar smoking dog, who is clearly here to offer all the good things in life, pressurised gambling and tobacco, stands in front of a neon sign against the backdrop of a wall, with a night-time city skyline in the background. Another way to phrase this, is that if you take out the creepy dog, Top Dog Slots looks like more online casino sites than it looks different from. A horrifically derivative design concept, that is in no way aided by the addition of the mascot, which just gets weirder the more you look at it, Top Dog Slots benefits from simple navigation, but that’s a very small tick in the positive column when you compare it with how many downsides there are to the look of this site. 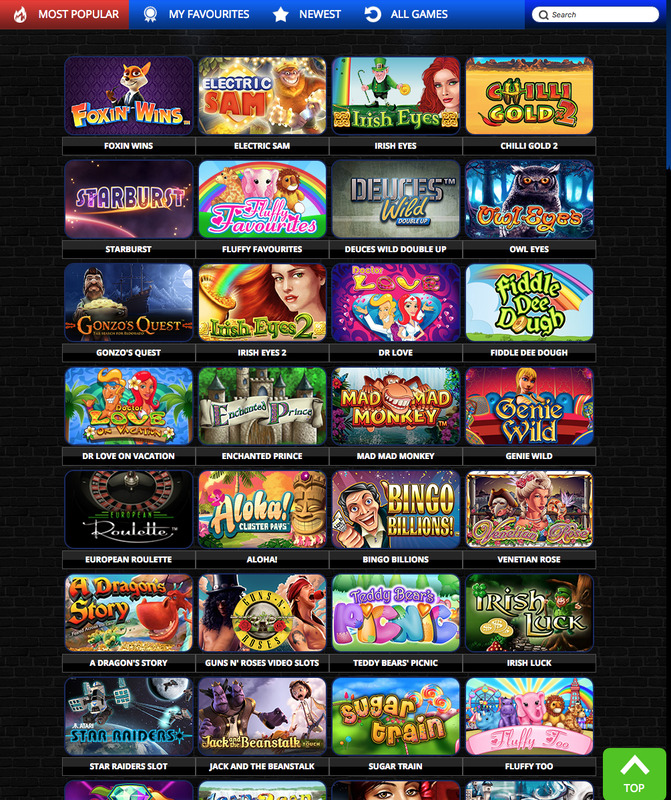 It’s possible that Top Dog Slots has a design that will appeal to some, doubtful, but possible, however, players have proven over the years that they will forgive a lot for a top collection of games, so all Top Dog Slots needs to do is live up to its name a little, and bring a strong selection of games to the table. With titles coming from Eyecon, NetEnt, NextGen Gaming, NYX Gaming, and PariPlay, there are some excellent games here, but not close to enough to be competitive. There are some glaring omissions from this list of software developers, and that means that there’s no way that Top Dog Slots has any chance of being competitive. The iGaming market is one of the busiest in the world, with a plethora of established sites offering much better options than Top Dog Slots does, and a host more new sites which actually make the effort, unlike Top Dog Slots who appear to have phoned it in. If we return to the beginning of this review, the iGaming world has an answer, when Top Dog Slots says “Hey! Come Back!”, we shall simply say “no”.